Are you forgot your Wi-fi password? 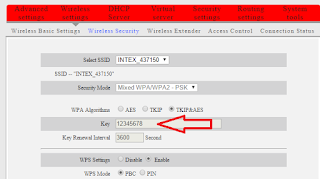 Don’t worry I will show you simple way to find and check your wi-fi router password. 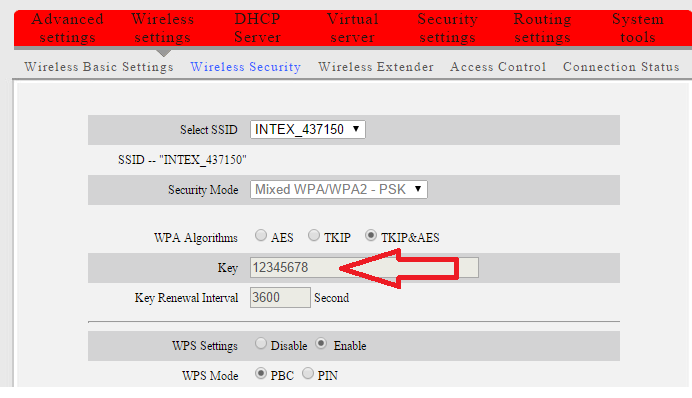 By default, most Wi-Fi router manufacturer use 192.168.0.1, 192.168.1.1 & 192.168.2.1 as the default IP Address. 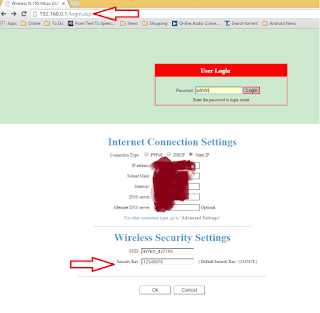 This is the IP address you would enter in your browser to access wi-fi router. If you don’t know correct IP address try all these 3. Now just follow these easy steps to know your Wi-fi router password. 2. In most of wi-fi router wi-fi password shows in homepage, if you didn’t find go to “setting” – “Wireless setting” – Wireless security” the security key is your wi-fi password.